We’ve taken over the old Calla Bridal space and we couldn’t be more excited! 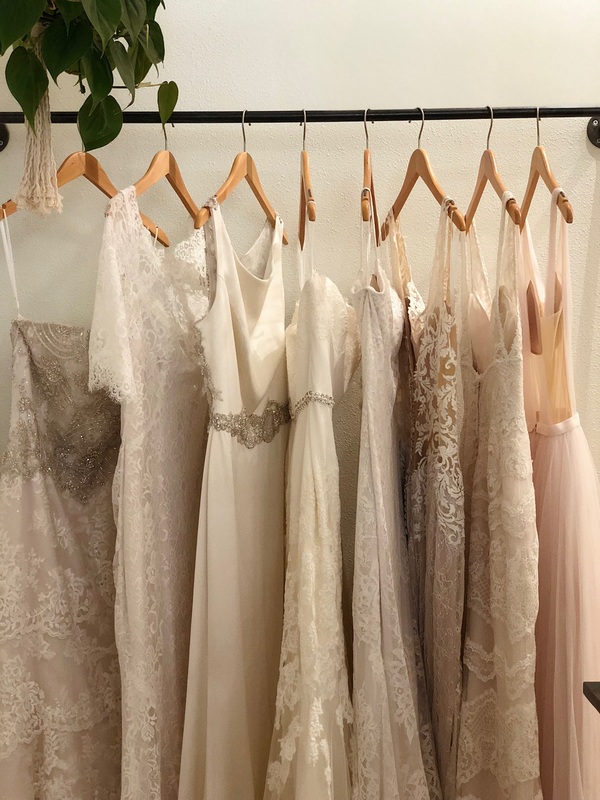 While our bridal boutique in Seattle gets repaired from a recent water issue, Blue Sky Bridal will be temporarily holding its dress try-on and consignment appointments at Calla Bridal. 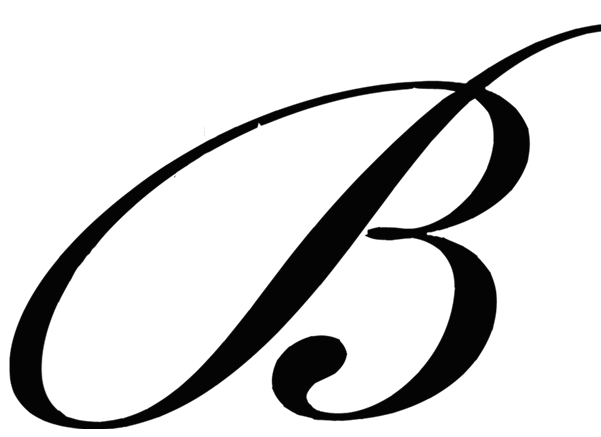 If you have an upcoming appointment at Blue Sky Bridal starting Saturday, February 16th, please visit us at Calla Bridal until further notice! 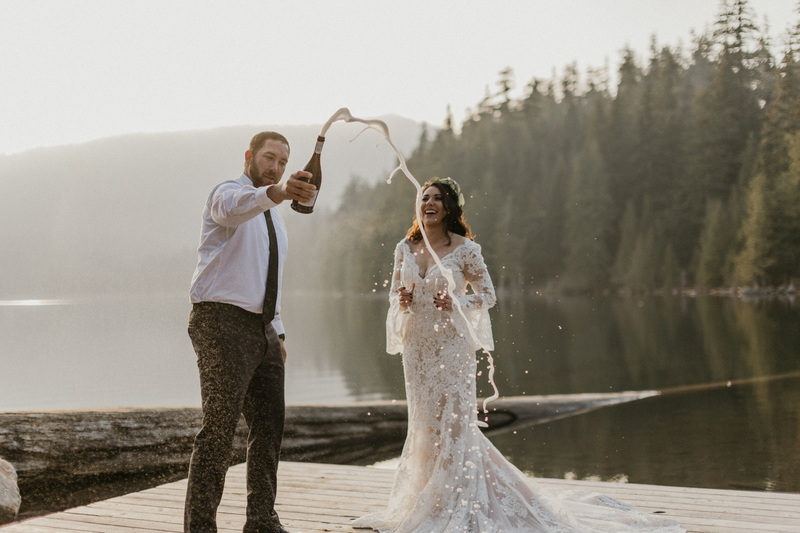 If you have any questions, please call (206) 783-8700 or email seattle@blueskybridal.com! Thanks for your understanding and patience during this time! Cheers to another exciting year up ahead! 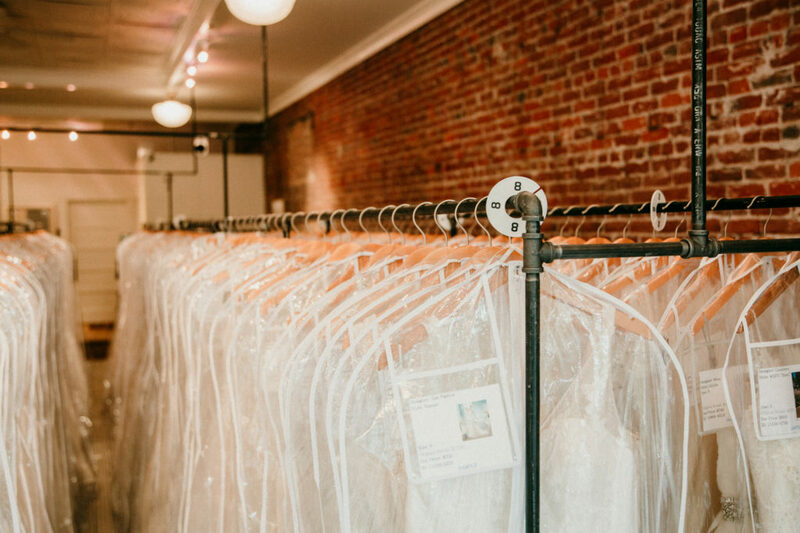 We’re excited to welcome all of our 2019 brides into our bridal store this year! Some of you may have heard of us through others, some might have stumbled upon us accidentally. However, you found us, we’re glad you’re here and we’re even more excited to help you find The One! 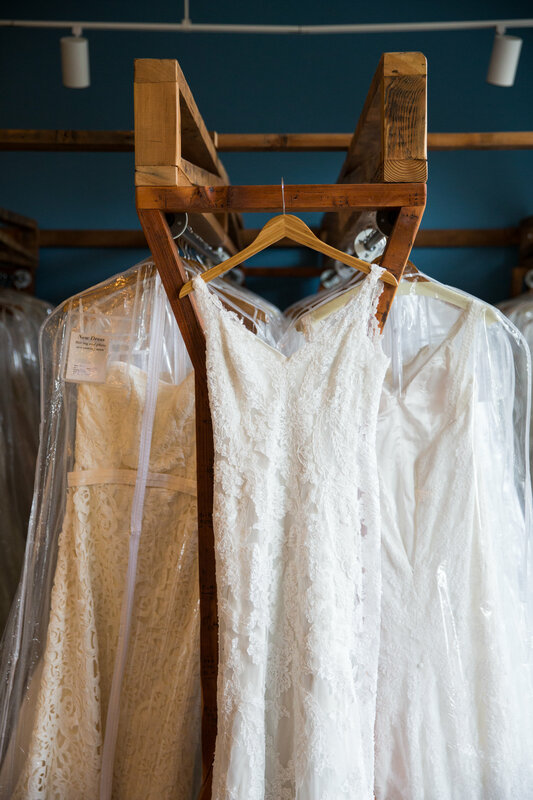 At Blue Sky Bridal, rest assured, our dedicated stylists will be with you throughout your entire appointment to help you find “the one.” So whether you’re a pro or a newbie at this wedding dress shopping thing, after your visit you’ll either leave with a dress (yeah!) or a lot better understanding of exactly what you’re looking for! So its definitely worth making an appointment to see what we have in store for you! We offer a very relaxed, supportive and friendly environment. Our stylists don’t work on commission, so there’s no pressure to buy. We want to help you find something you feel good in and that fits within your budget. Speaking of budget…. we have very budget friendly dresses. All dressed are discounted 30-70% off and most are available for under $1,000! Sizes, you ask? You’re in luck! 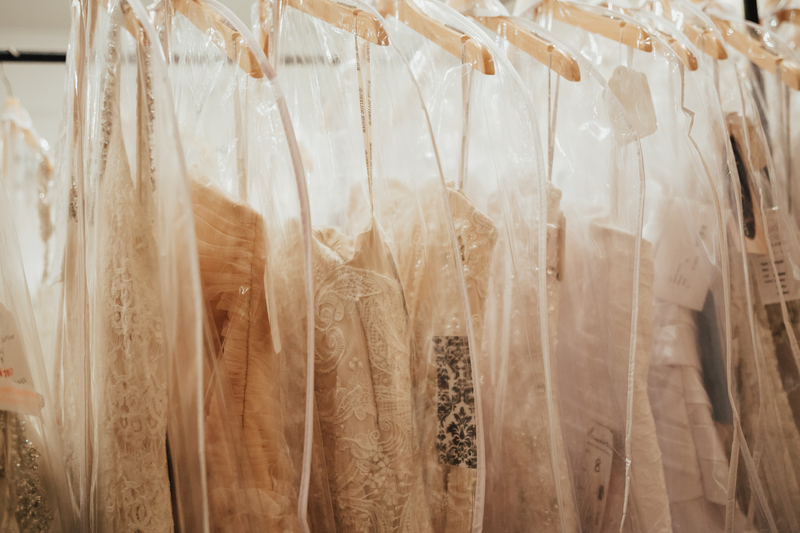 We typically carry a range of sizes, anywhere from 0-30, depending on when you visit us, as our dress selection is constantly rotating! 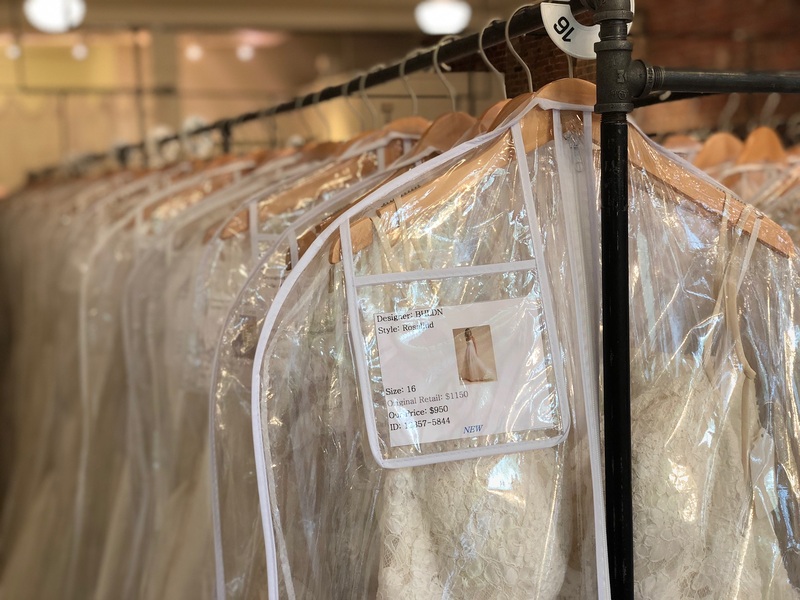 We put out new dresses every week in case you leave empty-handed or not ready to buy, but most brides find a dress on their first visit it… and you’ll know why when you come in, see our selection and start shopping! 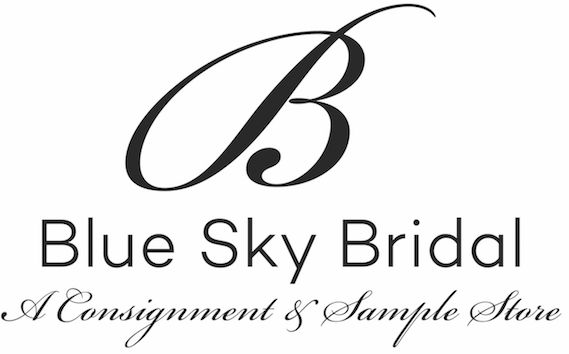 BOOK YOUR APPOINTMENT TODAY AND BECOME A BLUE SKY BRIDAL BRIDE! Our Portland shop now offers Thursday evening bridal appointments! For those looking to shop after work, now’s your chance to gather your girls and come say YES to the dress on Thursday nights! Most of the time, you’ll have the shop to yourself! It feels like you’re getting more stuff done! You can check your dress off your list on a Thursday, instead of waiting until the weekend! *Appointment times will vary by the week until 8pm during peak season! 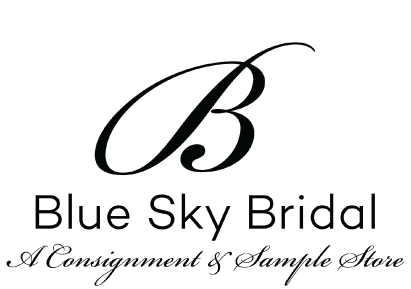 Blue Sky Bridal is hosting a “Summer Separates Sale” this August! All separates will be an extra 10% from August 15-September 15! Come shop for your topper or skirt at Blue Sky Bridal this summer and save!! 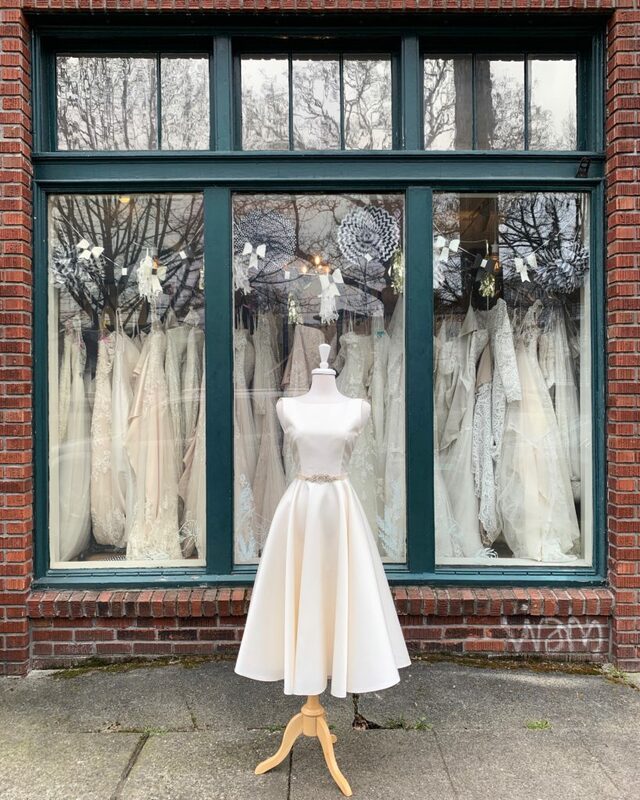 Blue Sky Bridal in Seattle is celebrating its 11th year in business! 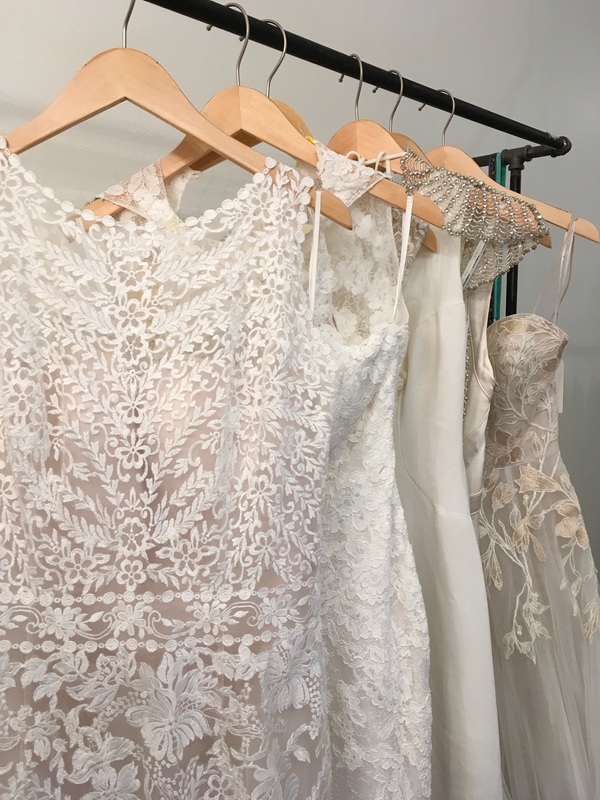 We’ve been uniting gorgeous wedding dresses with eco-conscious brides for more than a decade! 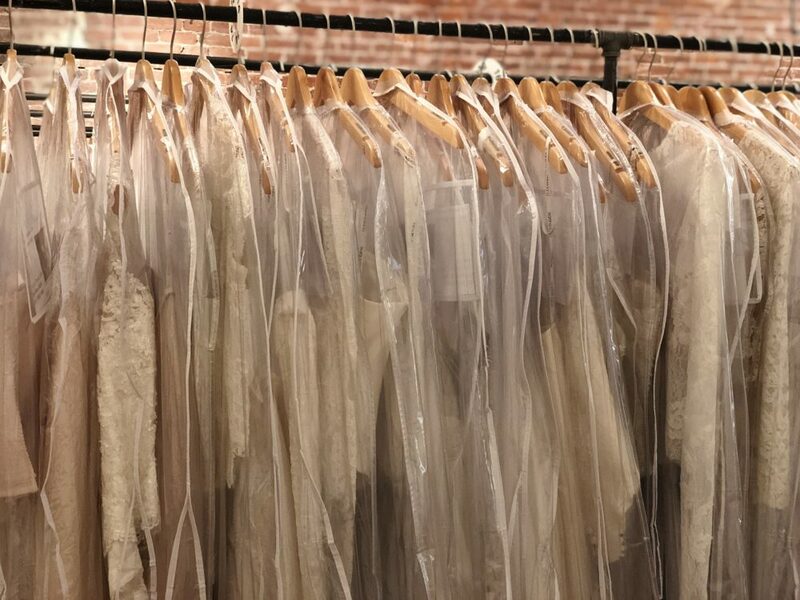 We’re so excited to be celebrating our 11th year consigning wedding dresses for Seattle brides and for bridal stores! Join us June 29-July 1, 2018 for our Anniversary Sale! All wedding dresses will be an extra 10% off between Friday-Sunday!